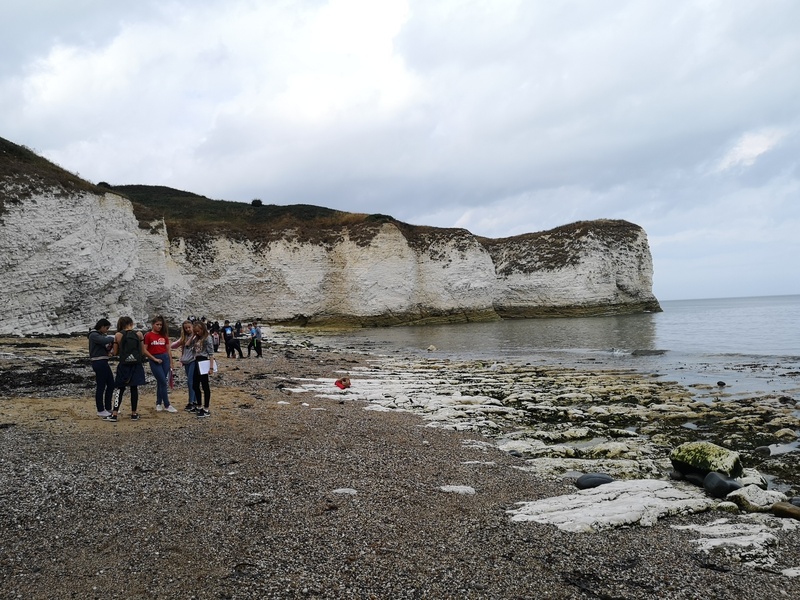 Our Year 8 Geography students enjoyed a trip to Flamborough Head yesterday, despite a misty start to the day and a long coach ride. 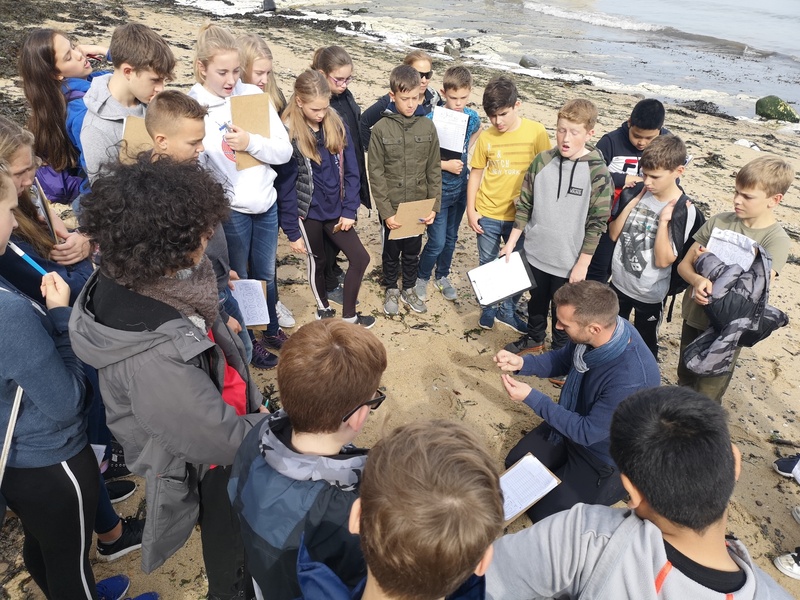 There was plenty of admiration for the scenic landscape, as well as the many dogs the students saw along the coastline. 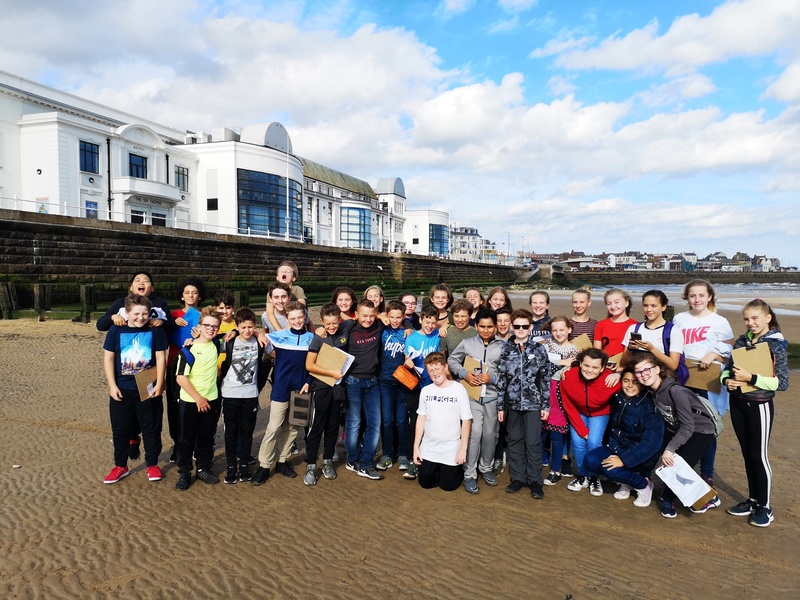 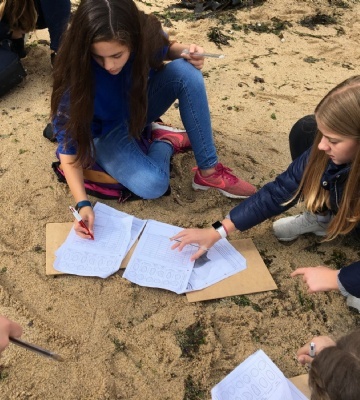 Students collected valuable data, there was a mixture of sketching, scavenger hunts of geological features and even some quantitative data collection in measuring sediment size. 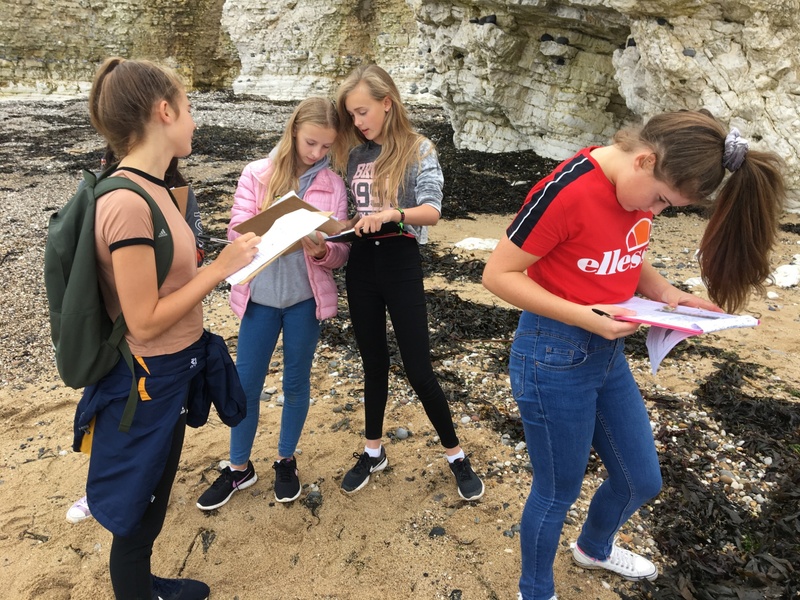 Students will use the data they have gathered to complete a short project on the Holderness Coast for submission in early December.